Are you the sort of person that gets restless after a few days of doing nothing on holiday? If so, you may want to look at the September issue of Prima magazine which is packed with good ideas on combining a holiday with learning a new skill. 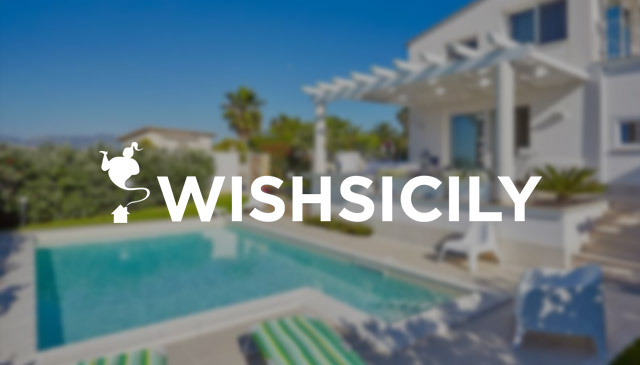 Amongst the holidays featured – from meditation and gin-making to bee-keeping and sketching – is the option of learning Italian on a Wish Sicily holiday. 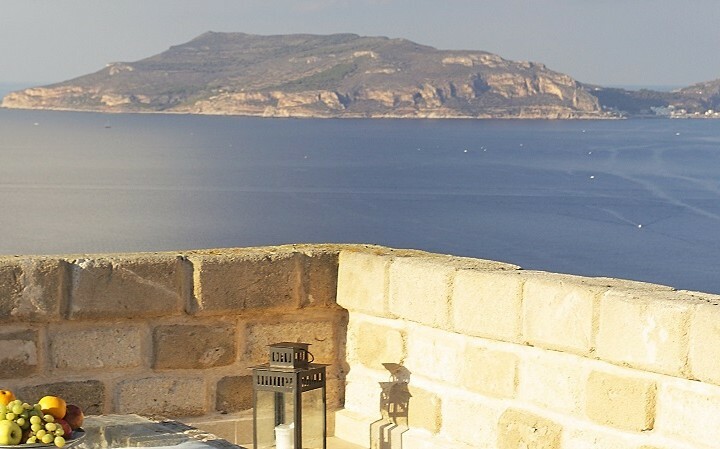 The add-on lessons are designed for guests who prefer not to attend a language school but who want to learn some basic Italian, or brush up on existing skills, within the framework of a relaxing holiday. 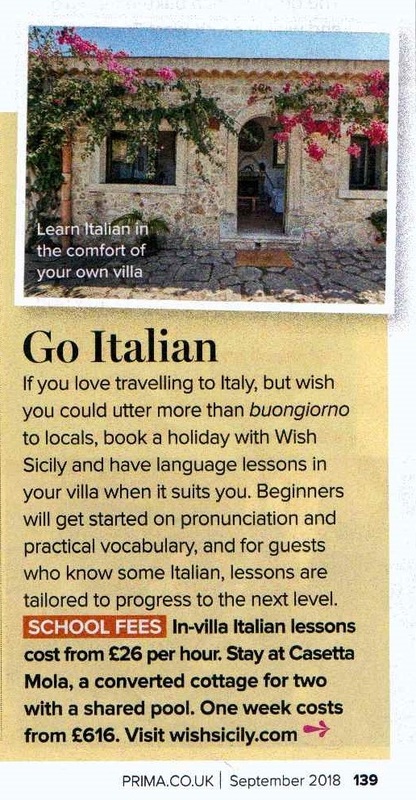 Enjoy the private Italian lessons on your own or with other members of your party, all in the comfort of your own luxury villa! Lessons start at €30 per hour.